He noted that in recent years, the fire company spent $167,000 on self-contained breathing apparatus for firefighters, $119,000 on a new rescue truck and $40,000 on additional rescue equipment. The company has also worked on replacing doors, garage doors and windows at the fire hall, upgrading the kitchen, painting and many other improvements on the fire hall, etc. Kling noted none of the money came from the borough and, overall, they have given back $600,000-700,000 to the community. 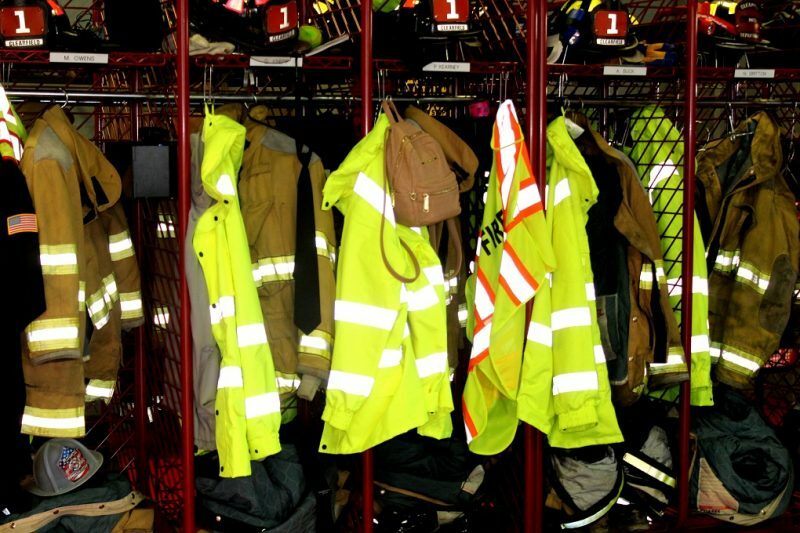 Kling said many of the firefighters are written up at work for responding to calls during working hours, but they do it because of their commitment and dedication to the community. Kling concluded by saying that they all appreciate the help and support they do get from the community. During the meeting, council reviewed recommendations from the committee meeting last week and also voted on some additions to the agenda on Thursday night. The events from the public safety committee were confirmed with one change and one addition. The Clearfield Revitalization Corp. Pumpkin Run 5K and Fall Festival was originally announced as Oct. 22; however, the actual date is Oct. 12. Also, the council approved the date for the Clearfield Fireman’s Parade of July 29. The vote was five in favor to one against with one person absent. The no vote was from Councilman Jim Kling. When asked by the press after the meeting why he voted no, he said he had no comment. Street Foreman Todd Kling updated council on activities as the street crew moves from winter to spring work. He noted they chose to hold off on cleaning the sidewalks for now, recalling that this time last year when they cleaned off the sidewalks, there was a flash freeze, so the street crew is waiting until all threat of freeze is gone. Council approved motions from the public works committee including paving Spruce Street from Latimer to Chester streets and scheduling the Spring Cleanup. The cleanup dates are the week of April 1 for the West Side of the River and the week of April 8 for the East Side. Under personnel, council accepted resignations of three police officers: Cody Haag, Alex Burkett and Mitchell Klender and the hires of David Hoover, Tyler Brahosky and Ethan Fritz. Anthony Johnson was hired as a part-time meter attendant and Katie Penoyer was appointed to the Clearfield Municipal Authority.